In our ever growing collection of Travel Guides and Country Profiles, we’ve journeyed far and wide, uncovering history, culture, and the world’s best destinations. It’s important however to not lose sight of the personal side of travel. Travelling can bring people together, elicit the strongest of emotions, and render us speechless – sometimes all at once. 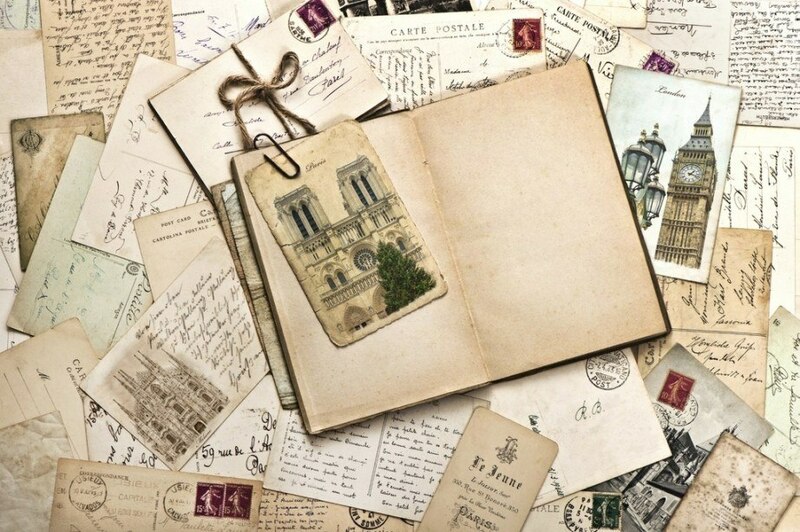 To try to put this into words, we have a collection of Travel Diaries – first person accounts of a trip. Walk with us as we overcome obstacles, try new things, and experience the world in radically different ways! An interesting way to spend your summer! Learn about life on the land, and the sensation of total immersion in the land of the midnight sun. The work days might be long, but it’s an experience like no other. Read more HERE. Travelling with friends and family is always a great experience, but sometimes you can get even more out of going solo! Join us as our intrepid traveller spends a day in Spain by himself, getting to know the land and culture. Go on an adventure HERE. 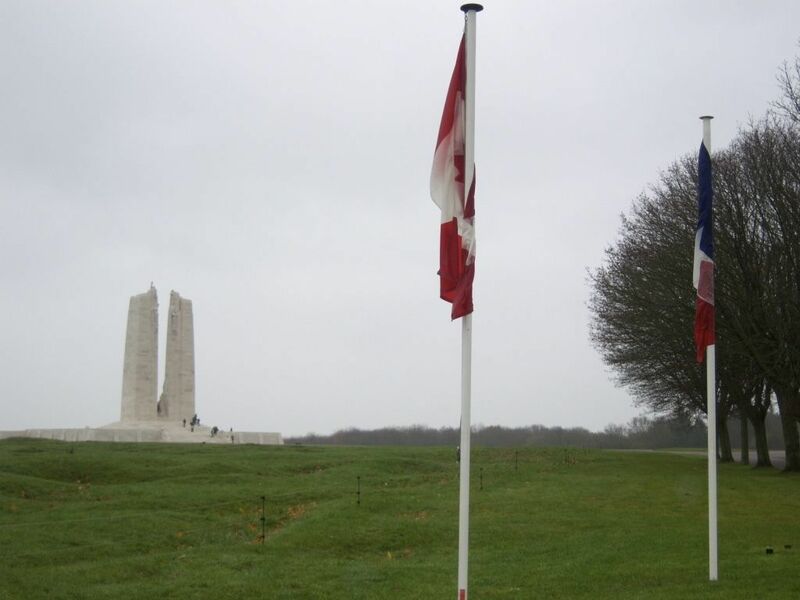 Relive a journey of history, remembrance, Canadian nationalism, and friendship as we pay a visit to the Vimy Ridge memorial in northern France. As a marker of one of the most important events in Canadian history, it ends up being quite a trip! Step back in time HERE. In our longest Travel Diary yet, follow along with five dedicated young hikers as they conquer the fabled West Highland Way over the course of a week. 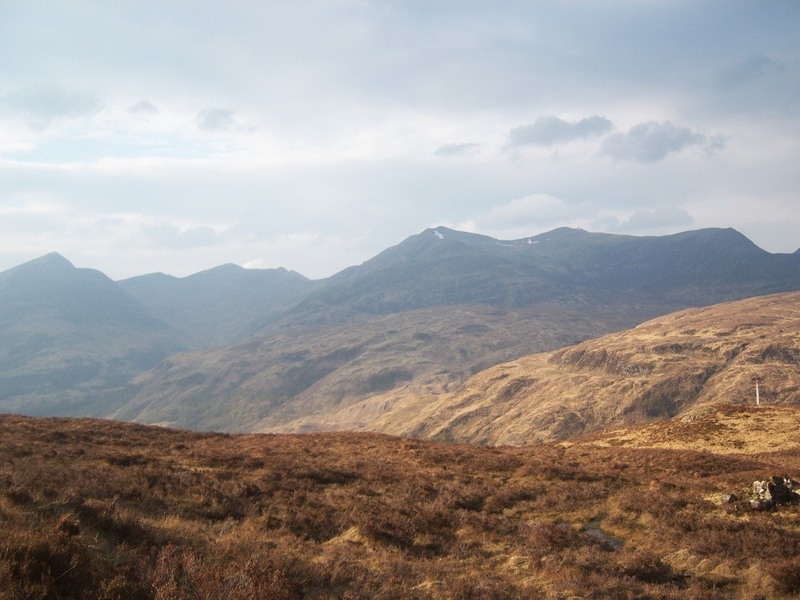 Discover stunning views, encounter the unexpected, and get lost in the magic of the Scottish Highlands. Start walking with PART 1 and PART 2. What makes a memorable trip? Well in this, it’s something going horribly wrong! 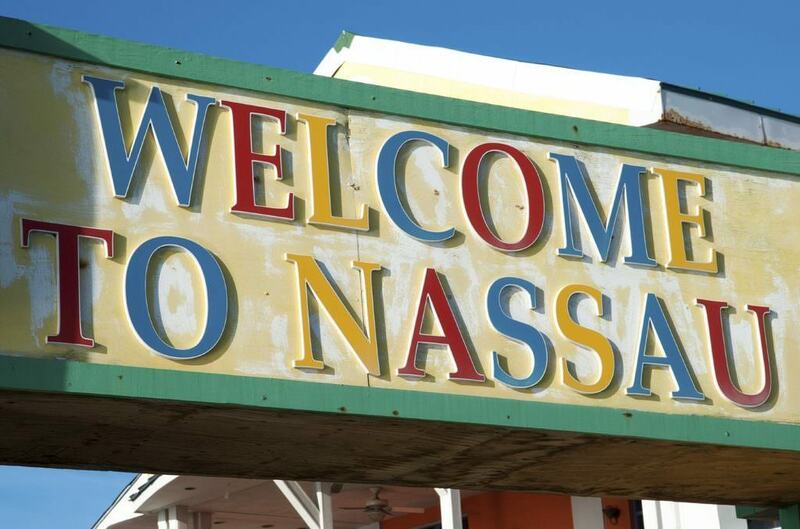 Rent a scooter with us as we zip around the island of New Providence in the Bahamas. If you can guess where this going, congratulations! Start your engines HERE. Keep checking back for new stories and adventures at the top of the page. Got your own tale you’ve been wanting to tell? Get in touch with us at [email protected] and let us know!